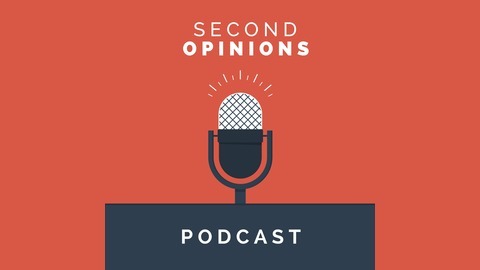 Hosts the Second Opinions Podcast. “As we’re looking into alternative revenue streams and new methods of delivering care, what happens is the innovation kind of takes over. The things that we have regulatory requirements around, such as Stark and then kickbacks, are things where the government or the required regulatory rules haven’t quite caught up with where healthcare needs to go for the future. You’re looking at these different contractible arrangements and working in these different capacities with partners and trying to decide, okay, from a regulatory perspective, how might this affect us?” This is one of the many observations from Sheryl Vacca, Senior Vice President and Chief Risk Officer at Providence St. Joseph Health, a $22 billion organization with 103,000 caregivers across seven states. With over thirty years of healthcare, compliance, and auditing experience, Sheryl's responsibilities include oversight for compliance, audit, risk management, and information security. 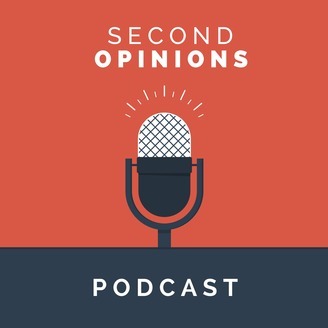 In this episode of Second Opinions, Vacca talks about how healthcare compliance and compliance staff are changing across the healthcare continuum as the industry continues to focus on new methods of care delivery and embrace preventive care.